Bird-chested but influential rhymers Snoop Dogg and Wiz Khalifa don’t look like they maintain a steady calisthenics regiment. Push-ups may be rare, but kush is part of the brand. 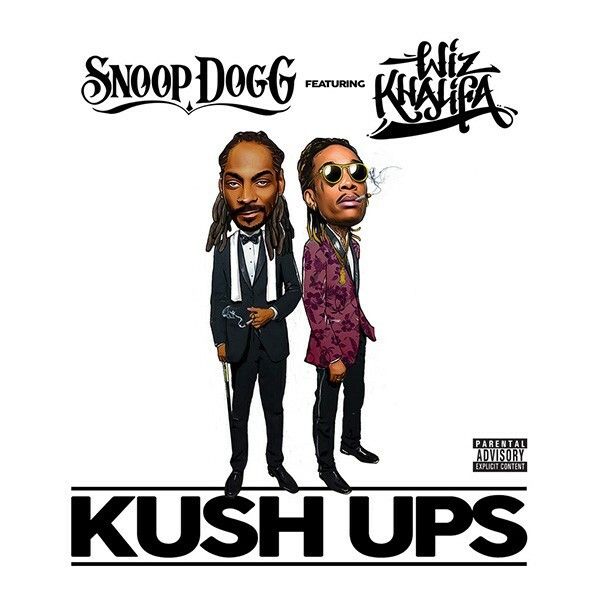 So, the two join forces once more for the sitars-and-“I Wanna Rock (Doo Doo Brown)”-sampling “Kush Ups.” The new song comes a few days after Snoop premiered “Fireworks” on Jimmy Kimmel Live. “Kush Ups” premieres with a music video that features Snoop and Wiz well-dressed and just hanging out next to luxury cars and models. Give that a watch below. COOLAID, Uncle Snoop’s 14th studio album, drops on July 1.